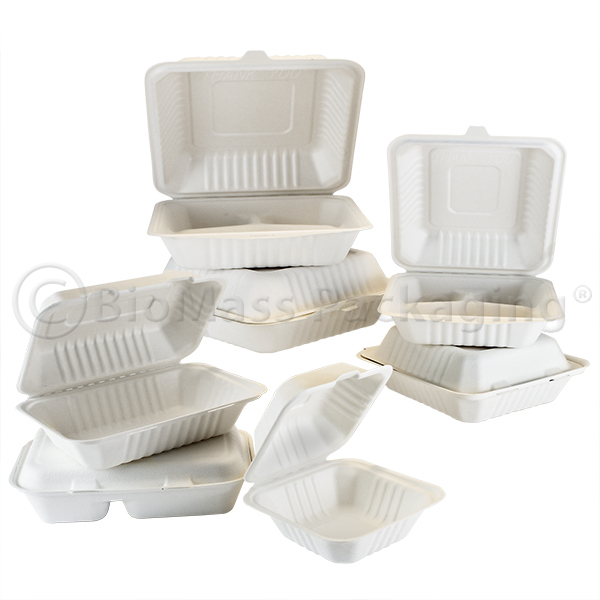 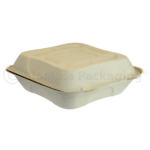 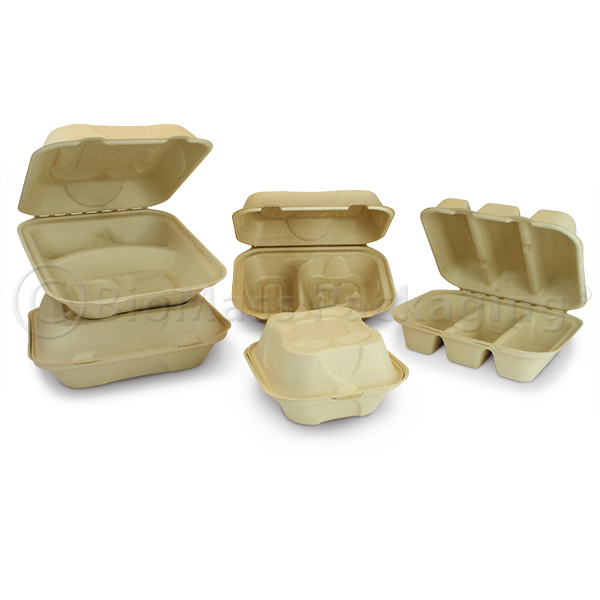 World Centric® fiber clamshell containers are made from unbleached plant fiber, giving them a natural brown look. 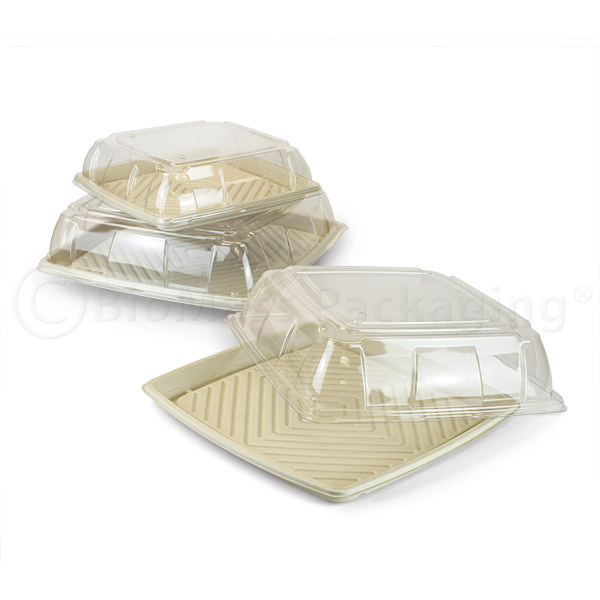 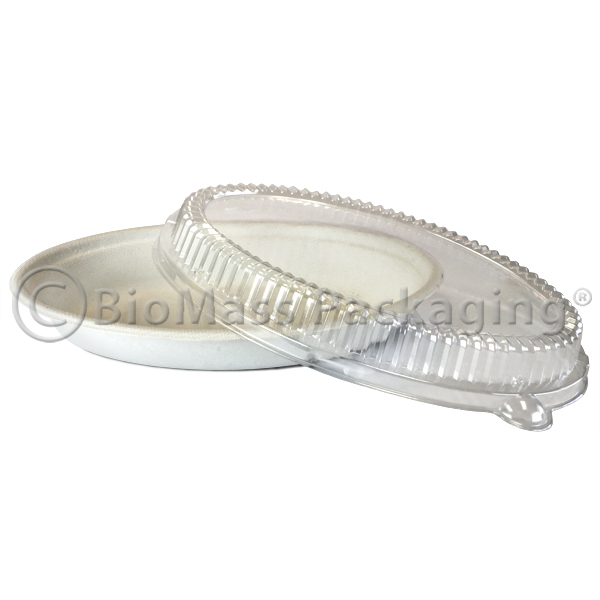 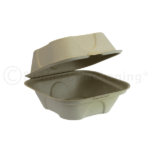 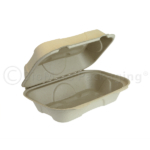 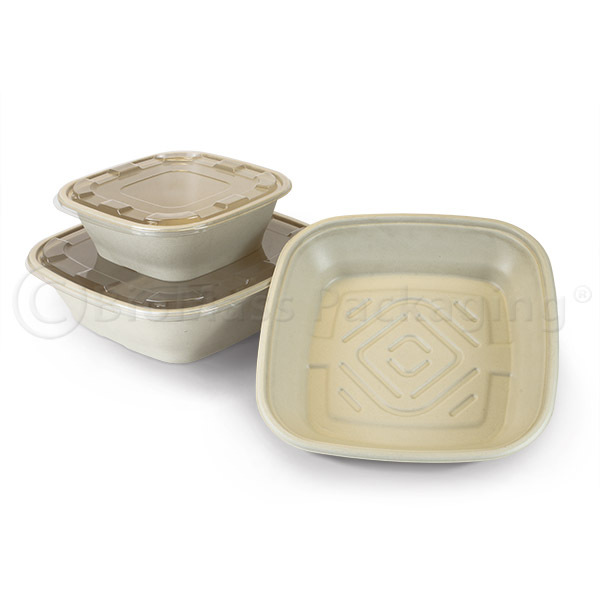 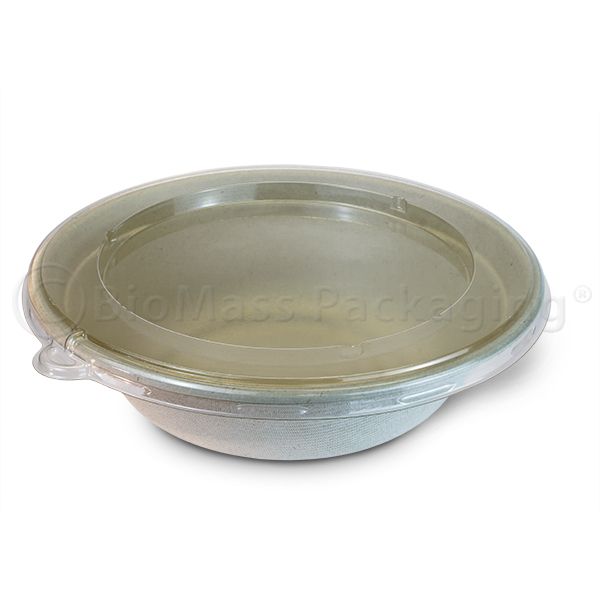 Sturdy and soak proof, containing no max or plastic lining, these clamshells are great for both hot and cold foods and are microwave and freezer safe. 100% compostable in a commercial composting facility.